The Bring-Back-Our-Girls Group (BBOG) yesterday berated the federal government over its inability to rescue the Dapchi School girl, Leah Sharibu, who was abducted alongside 112 others one year ago. This is coming as the Committee for the Defence of Human Rights (CDHR) has also called on the federal government to intensify efforts to negotiate the release of the Dapchi school girl. 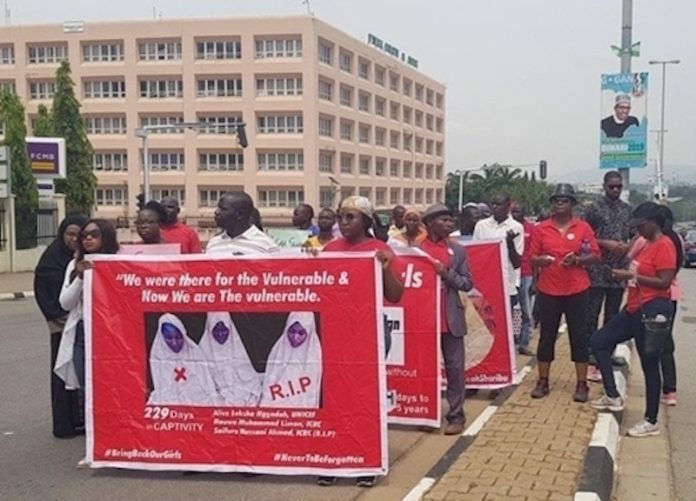 BBOG, while lamenting the continued hold on the young school girl, one year after by the terrorist Boko Haram group, urged the federal government to explain why it has remained silent on the issue. The chairperson of BBOG, Edith Yassin, in an interview with THISDAY, in Abuja, maintained that there is really nothing much to commemorate. According to her, “we didn’t make any arrangement to mark the two-year capturing of the kidnapped Dapchi School girl, Leah Sharibu. Because of the elections, we didn’t know what the situation will be, so we just decided to leave. Yassin chided the federal government for waiting for the deadline before trying to rescue Sharibu and two other captive aid workers, Loksha and Liman, who were executed by Islamic terrorist group, Boko Haram. The leader of the group while speaking further, question the silence on the part of President Muhammadu Buhari-led administration. She asked, “Why is the federal government silent, when will Leah Sharibu, Alice Ngaddah, and the 112 #Chibok girls and all other abductees be free from the clutches of Boko Haram? Meanwhile, CDHR has also called on the federal government to intensify effort to negotiate the release of the Dapchi school girl. Sharibu is the only Dapchi schoolgirl remaining in the Boko Haram captivity since February 2018. According to a statement issued yesterday by the National President of CDHR, Malachy Ugwummadu, the group berated the government for the continued promises for the release of Sharibu without the corresponding efforts to practically effect her release. Ugwummadu said the promise has become has become a cliché meant to satiate present electioneering demands. 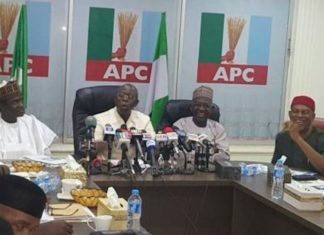 He also noted that the President Muhammadu Buhari’s administration has been so preoccupied with the president re-election bid that only scant attention has been displayed to make efforts needed for Sharibu’s release, adding that repeated calls have been made by her parents, civil society organisations and concerned citizens for her immediate release. 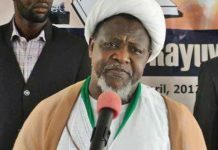 He remarked that one year after, these calls for her release have become recurrent and sadly reminding them that their innocent daughter has added a year in the captivity of such a violent sect. According to Ugwummadu: “On February 10, 2019, her mother Rebecca Sharibu, has yet again renewed her appeal and is now begging the federal government to do something much more concrete. 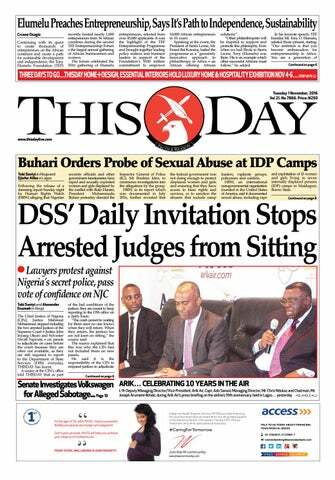 On account of this, CDHR joins Rebecca Sharibu in demanding that the federal government fulfill its promise of securing the release of Leah Sharibu. 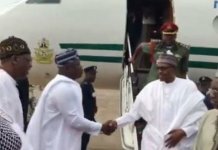 “Nigerians are enjoined to remain steadfast and focused on their demands for the immediate release of Leah and other captives regardless of the present election demands. 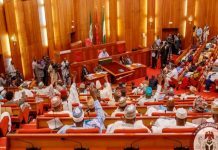 The primary purpose of every government in keeping with Section 14(2) b of the Constitution of the Federal Republic of Nigeria 1999 (as amended) is the welfare and security of lives and property.